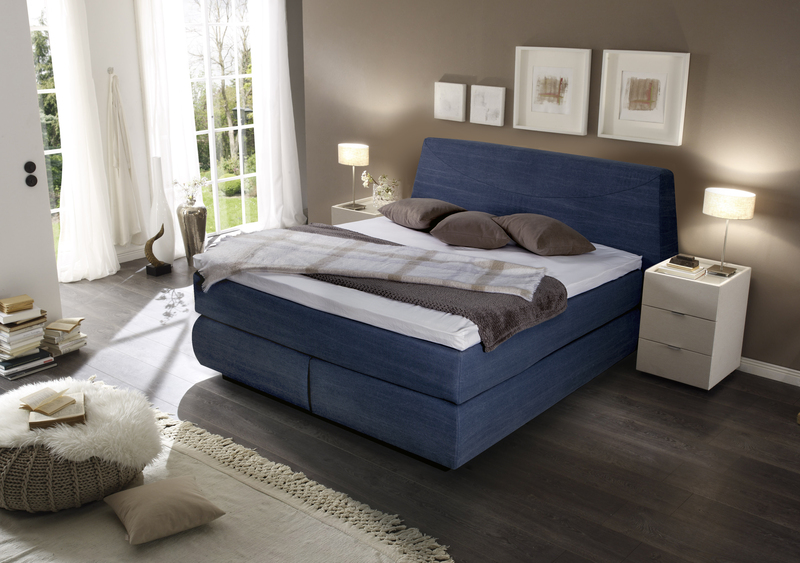 Continental bed set, consisting of two bed parts with curved edges and wrapped coils (27 cm), a wrapped coil mattress with 7 zones (20 cm), a mattress topper, and a headboard. 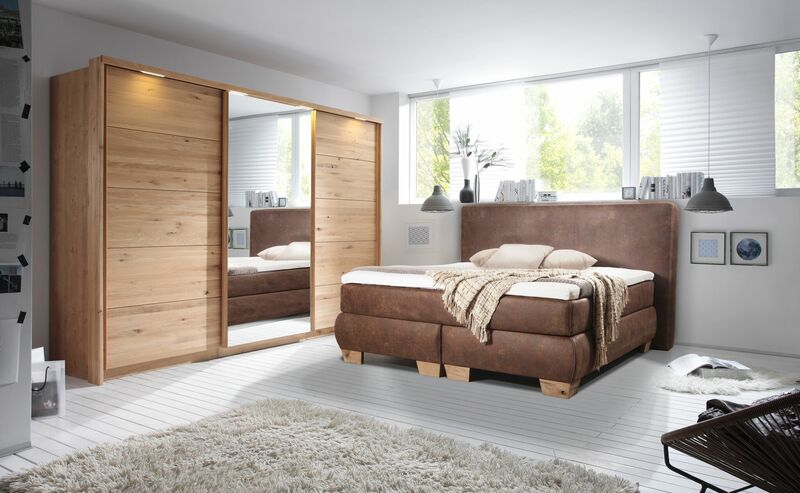 The beds are interconnected rigidly with a special fastening. The bed part includes coils wrapped inside the solid wood frame (104 coils/m2). The zones support the body position systematically, alleviate back and muscle pains and tension in the body. 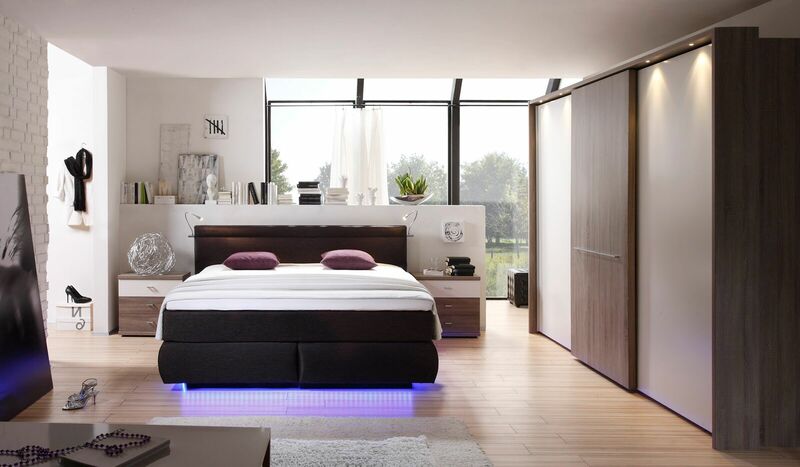 As a result, you don’t have to turn a lot during night to find a comfortable position and your sleep is much deeper. In the morning you wake up rested and fresh, full of joy and vitality! 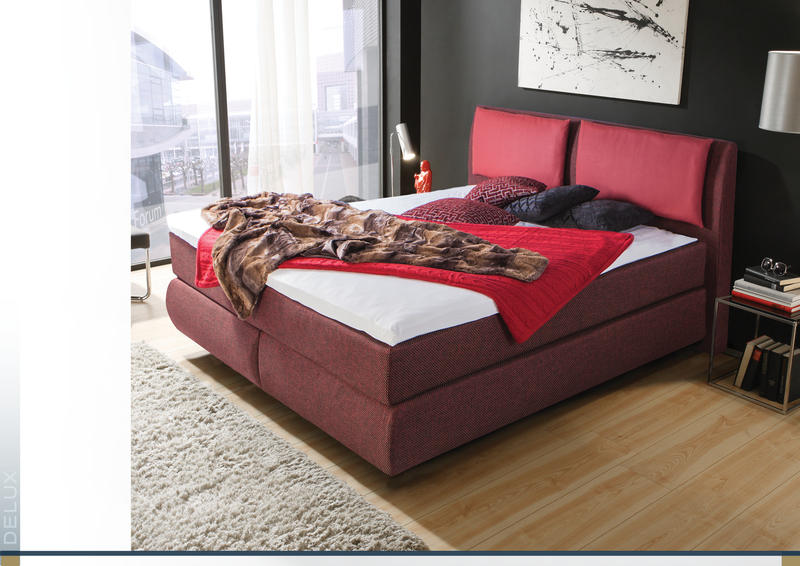 * You can pick the headboard design, fabric, suspension strength, bed legs, and mattress topper. The zones support the body position systematically, alleviate back and muscle pains and tension in the body.